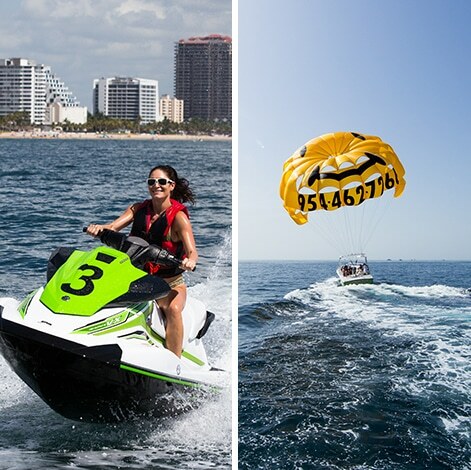 Our boat rentals are customizable for you and your family. You can be the captain or allow our fun and professional captains to show you just how beautiful Fort Lauderdale is aboard your private boat rental. 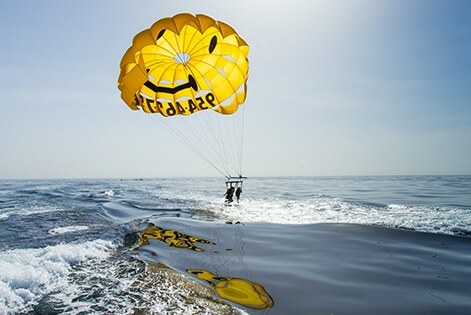 Jump aboard and create an adventure. Explore the "Venice of the Americas" also known as millionaire row because of all the spectacular yachts and homes. 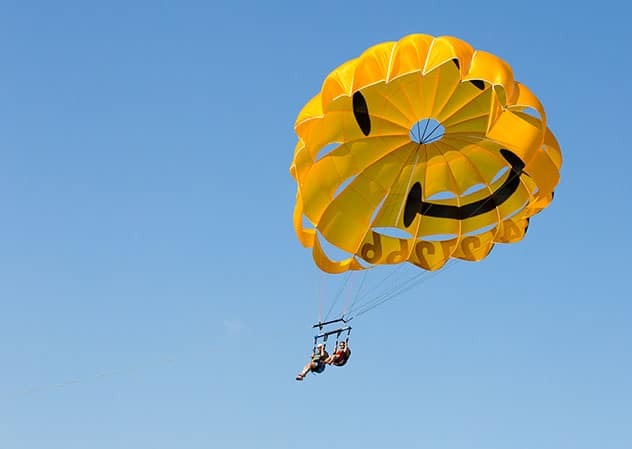 Or stop at the local sandbar and have fun with the friendly Fort Lauderdale crowd. We also have the best restaurants on the water if you get hungry. 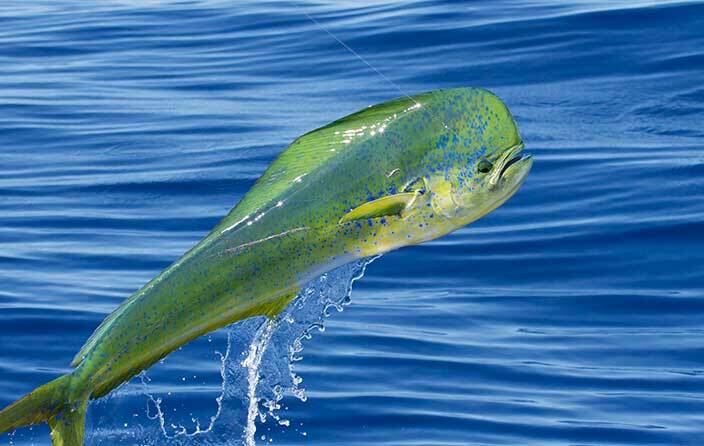 Does your family member or friend love being on the water? This is the perfect gift for him to take the wheel and feel breeze. 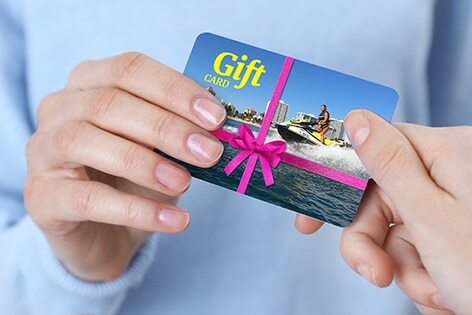 It is no wonder our customers love the gift of boating. 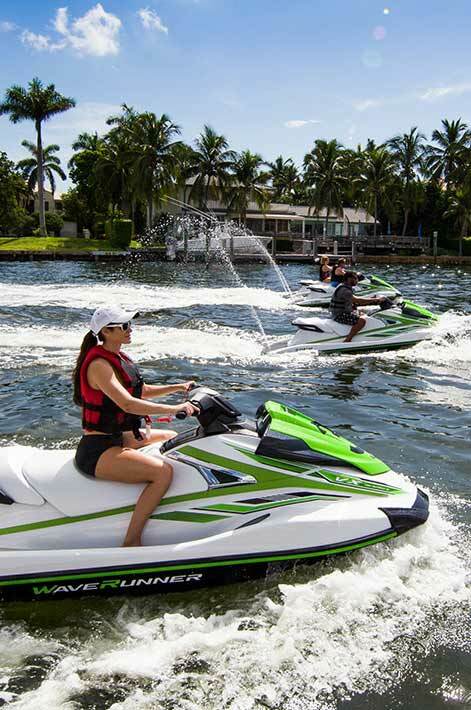 Fort Lauderdale Watersports is the premier boat rental company in Fort Lauderdale. We offer small boats for 1 to 6 people all the way up to yachts the hold up to 60 people. You are welcome to drive the boats on your own or have one of our entertaining captains take the wheel. Your private boat rental awaits you. 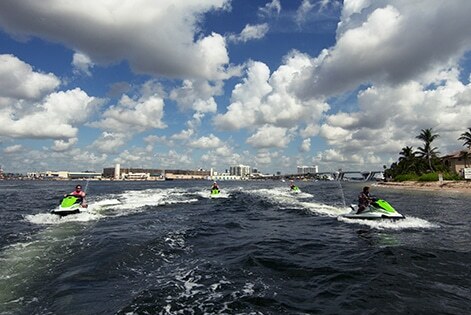 Tour the beautiful waters of Fort Lauderdale also known as the "Venice of the Americas". All our boats are very well maintained and extremely comfortable. We are not your typical boat rental company. 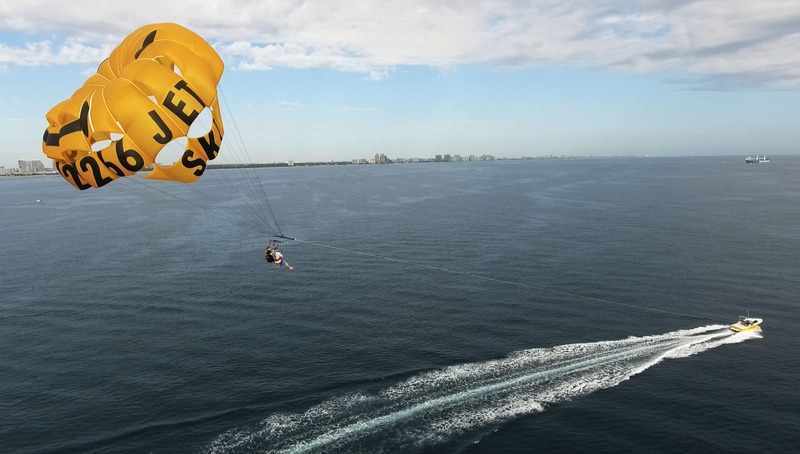 We go above and beyond to ensure your boat rental experience is fafe and fun. We are all inclusive and all you need is food/drinks. Take advantage and be our first boat out for the day and SAVE. Whether you decide to go for a half or fully day, you will get a great rate when get here early. Our first boat rentals leave at 9am, so call us for the early bird special and let's get you on the water. 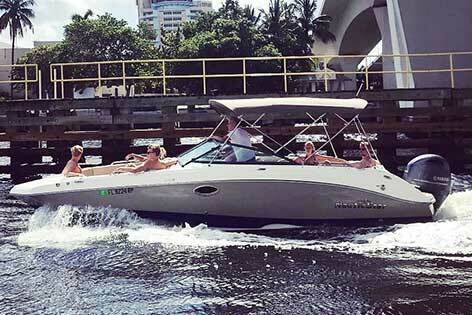 Private boat rentals offer a tour of Fort Lauderdale that you just can't experience when shared on a large party boat. 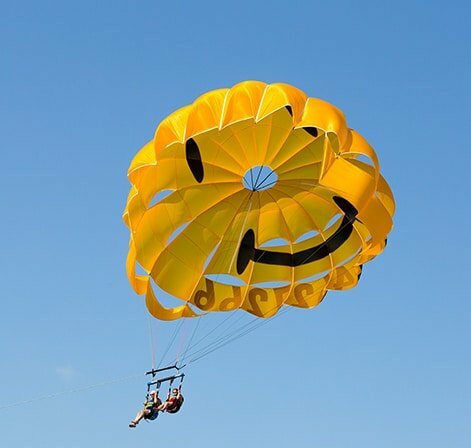 With just your group, you hold the key to unlock the fun and start creating memories. 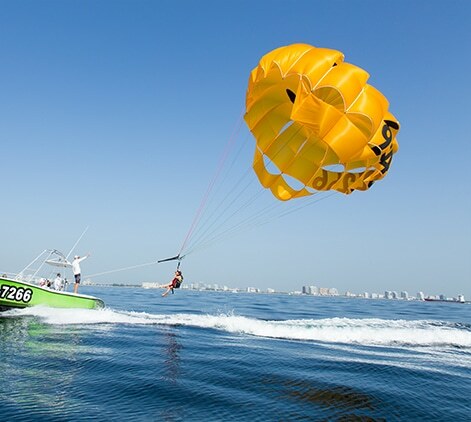 Set sail aboard your boat rental for an unforgettable experience. 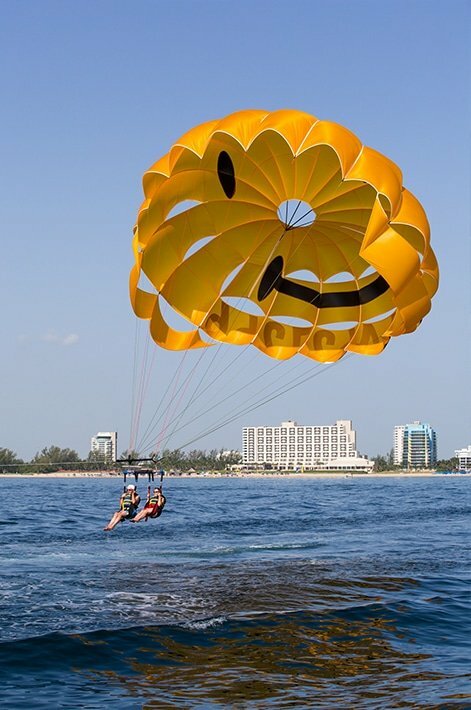 Our boat rentals start at $321 for a half day of fun on the water. 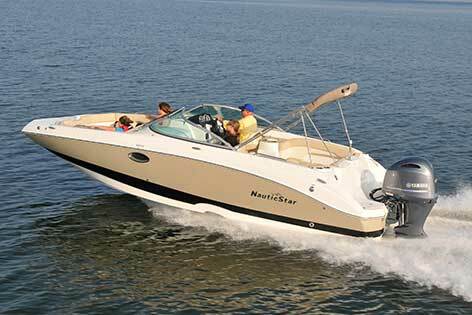 Absolutely, we have boats that to up to 12 people, up to 18 and up to 60. Corporate events, bachelor parties and birthday parties are our speciality! We are open 365 days a year from sunrise to sunset. All boats need to be back before the sunset. What does the State of Florida require for me to rent a boat? Where can we take our boats? 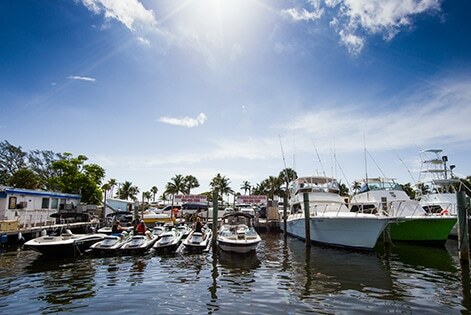 You can travel north or south through the beautiful intercostals of Fort Lauderdale. Our boats may not go into the ocean. 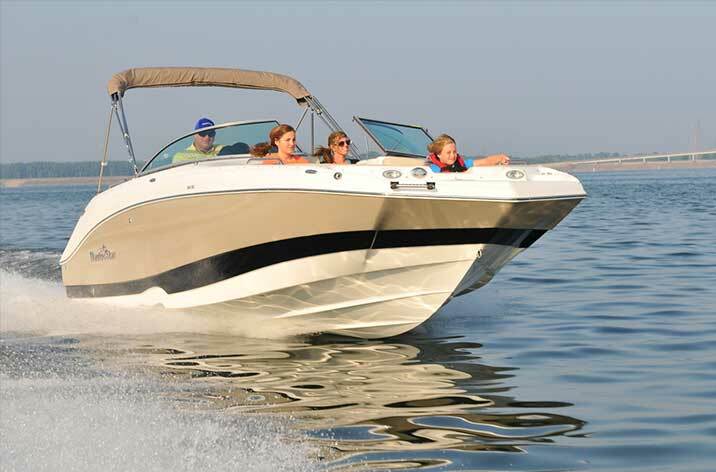 What accessories are included in your boat rentals? 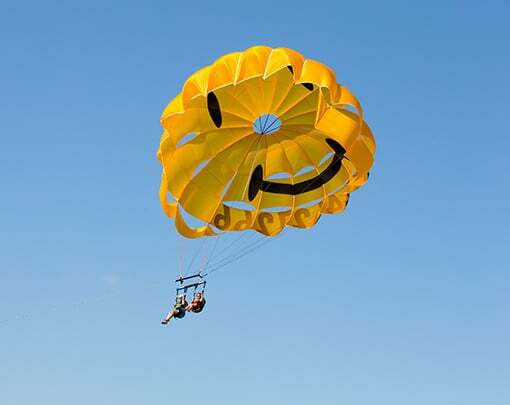 We includes all safety gear as well as anchor, dock lines, life jackets, flares and signal device. Cancellations must be made 30 days in advance. Once you are within 30 days, there are no refunds. No shows are also non refundable.